Surprisingly, a week after Ministry of Energy started a discussion on the future of Polish nuclear power plant, EDF decided to cancel its agreements with EPH (Rybnik power plant) and IMF Investors (other heat plants). Just a coincidence? 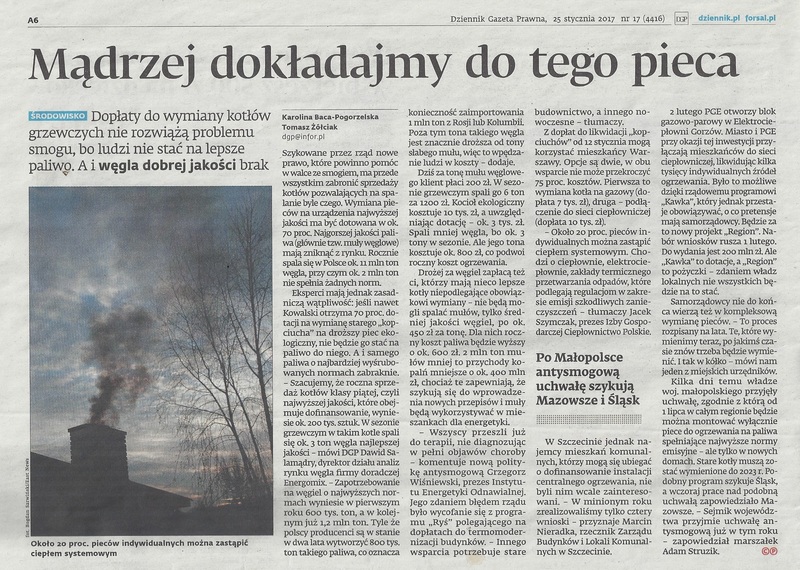 Go to the nettg.pl to read the article (PL).